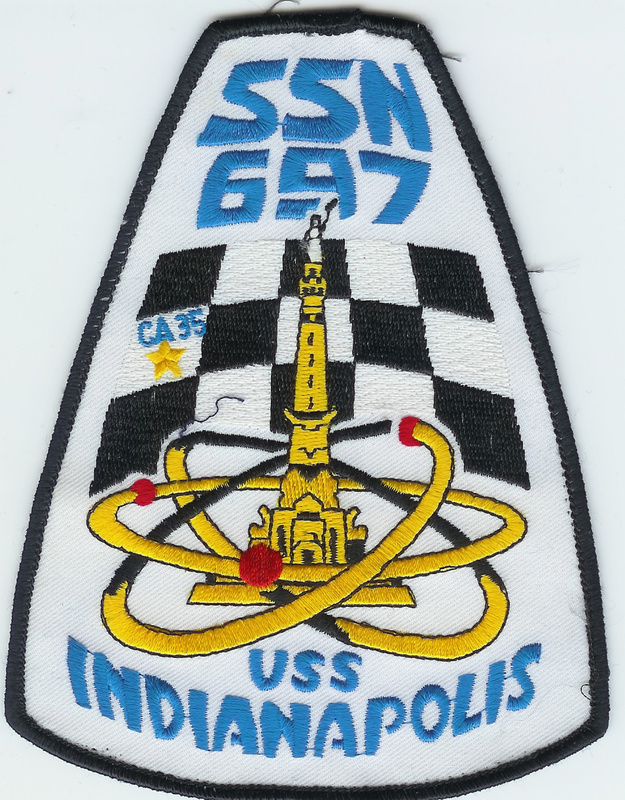 I was a sailor on board five nuclear powered submarines. Like many young men of my day, I had asked for an assignment to a diesel boat out of Key West Florida (or at least San Diego) but the Navy needed my skills (and those of most of my fellow submarine school graduating class in early 1973) on one of the many nuclear powered boats that had been pressed into service in the 1960s and 1970s. 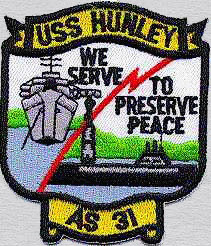 While the nuc boats were being built, the old diesel boats were slowly being decommissioned or given away to our “Allies” around the world. Since that time, many of the men who did serve on the older smoke boats rightly earned a distinction for that demanding service. The amenities were rare and life was a lot harder than what those of us who rode these “Neptune’s Cadillac’s” were exposed to. So it seems fair that the pride they exhibit would show up in many ways including the fabled “DBF” pins. 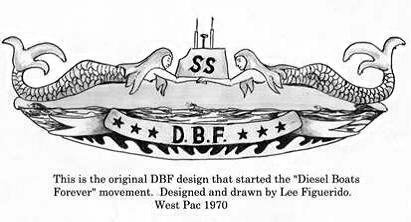 For the uninitiated and those that are perplexed by letters, DBF stands for Diesel Boats Forever. After all, until the Nautilus was built, the main source of power for boats around the world was the ever reliable diesel engine coupled with electric motors. Those are the boats that sailed the seven seas and developed the type of warfare that would later help to end the War in the Pacific. But before the smell of diesel penetrated the clothes of every submariner in those seven seas, there was another smell that came from the primary source of power. By 1905, the British began to overcome their aversion to submarines and were building a small group of boats to counter the efforts of the potential enemies in Europe. By 1908, the rumblings of a future war between Great Britain and the Kaiser’s Navy were already being felt. Submarining in those early days was a dangerous game. The low speed, limited technology and shipbuilding capabilities were always a factor in operating the small boats. 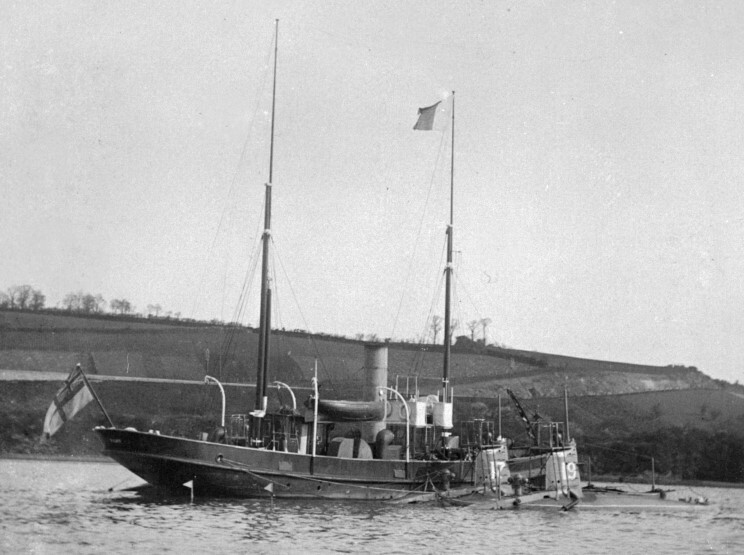 A boat of the A Class, A8 was sunk on June 8, 1905 due to a loose rivet in the bow during exercises in Plymouth Sound, off Plymouth, England. While the boat was raised and repaired, the accident cost the lives of 15 crewmen killed while only 4 survivors were picked up by the trawler Chanticleer. Other notable accidents included the loss of the A-1 and A-7 which occurred during mock torpedo attacks. 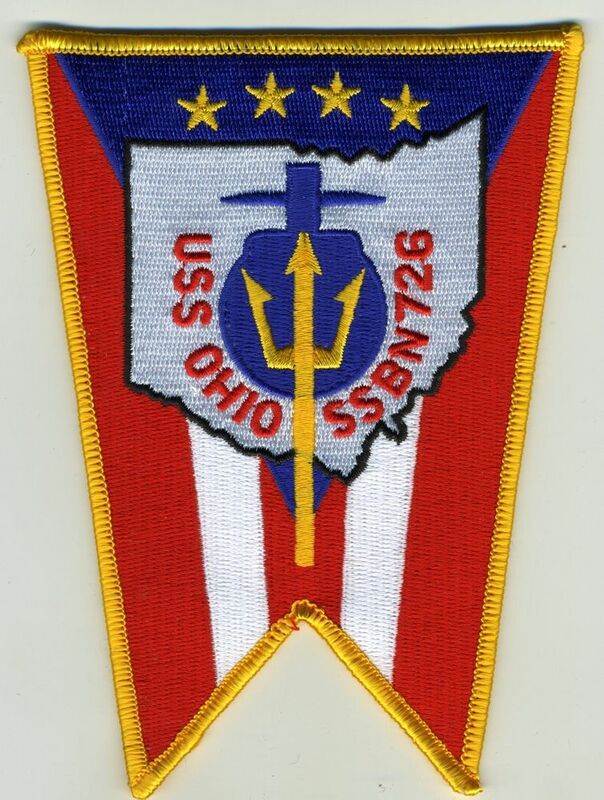 Seven of the A class sank during their career, three with their entire crews. All but one (A-7) were raised. A-1 sank a second time. What made all of the submarines of that class (any many of their contemporaries) fraught with danger was the main mode of power: gasoline engines. Yes, that volatile fluid that emitted vapors which in and of themselves could kill was the main source of energy for most of the submarines including the Holland. In fact, the A1 boat was based on the Holland design and many of its features remained throughout the rest of the A class. For surface running, the boats were powered by a single 16-cylinder 600-brake-horsepower (447 kW) Wolseley petrol engine that drove one propeller shaft. When submerged the propeller was driven by a 150-horsepower (112 kW) electric motor. They could reach 11 knots (20 km/h; 13 mph) on the surface and 6 knots (11 km/h; 6.9 mph) underwater. On the surface, A9 had a range of 500 nautical miles (930 km; 580 mi) at 10 knots (19 km/h; 12 mph); submerged the boat had a range of 30 nautical miles (56 km; 35 mi) at 5 knots (9.3 km/h; 5.8 mph). But using petrol (gasoline) was adding a lot of risk to an already risky business. So it was in July of 1908 that the A9 joined the record books with a near miss that could have been fatal if not for the extraordinary actions of the officers in charge. What might have been a serious and fatal accident was narrowly averted aboard the British submarine A9 on July 14, and was converted into merely a minor mishap by the heroism of the craft’s officers. This submarine belongs to a series of ten of the most modern underwater vessels of the British Navy, designated A1 to A14, respectively, each of which displaces 204 tons submerged, the last of the type being completed early this year. The submarine was one of a flotilla of seven such boats which were on their way from Portland to Dover, accompanied by the second-class cruiser Aeolus as their parent ship. While they were passing Folkestone about noon of the day of the accident it was observed that there was something wrong with A9, which was gradually falling behind. When the Aeolus went back to ascertain the cause, it was discovered that there had been an escape of gasoline and that out of a crew of eleven men, including two officers, six were overcome by fumes, while five were affected but did not become unconscious. The men below were the first to feel the effects of the fumes and dropped at their posts. When the officers, Lieutenant C. H. Warren, who was in command, and Lieutenant E. M. Groves, second in command, realized what had occurred, they left the conning tower and attempted to reach the engines. The latter officer was successful in bringing them to a standstill, but his fellow-officer was overcome. Upon the arrival of the parent ship the officers and men were speedily removed to the Aeolus, restoratives and artificial respiration were tried, and all have since recovered. There seems little doubt but that for the gallantry of the officers all aboard the craft, including the officers themselves, would have lost their lives. The accident is understood to have been caused by a slight crack in a petrol tank. Until recently every British submarine carried a case of white mice in her well. When any leakage of gasoline occurred the heavy, sickly fumes settling to the bottom of the vessel was supposed to make the mice shriek shrilly as they gasped for breath, and thus to warn the crews of impending disaster. 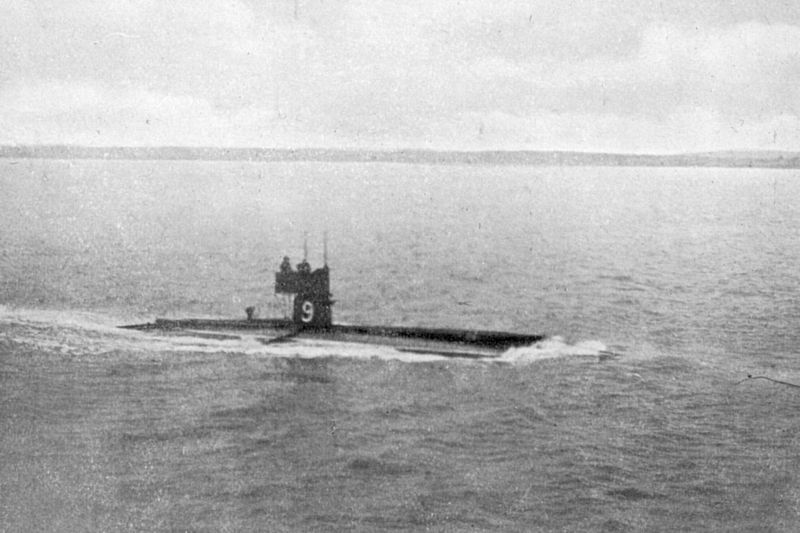 Shortly before the A9 accident an order was issued by the British Admiralty directing the removal of white mice from submarines, and this action created some uneasiness among officers and men taking part in submarine operations during the recent maneuvers. While some thought the removal of the white mice was calculated to endanger the safety of those working the submarines, others claimed that even if the mice were used, their presence would not be very valuable, because the noise of the machinery would make it very difficult to hear anything, much less the squeak of a mouse. 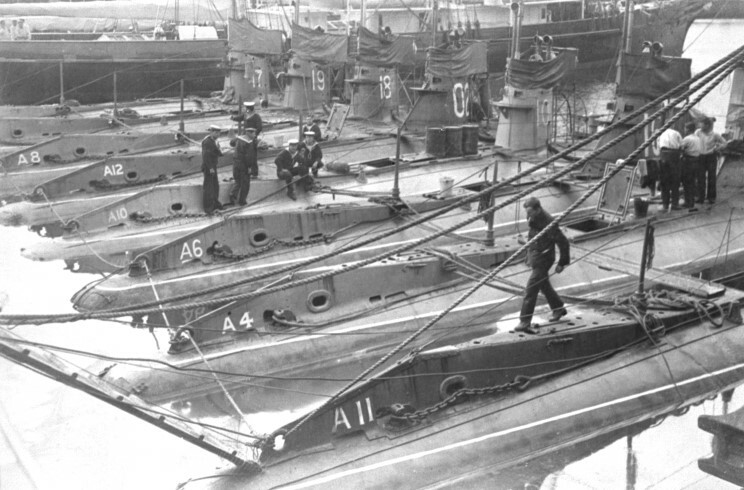 The A-13 was the first diesel submarine in the Royal Navy. She was fitted with a six cylinder Hornsby-Ackroyd diesel. They continued to operate petrol engines in the follow on B and C class boats. It wasn’t until the D class was launched as a purely diesel submarine that the British finally divorced themselves from petrol powered boats. 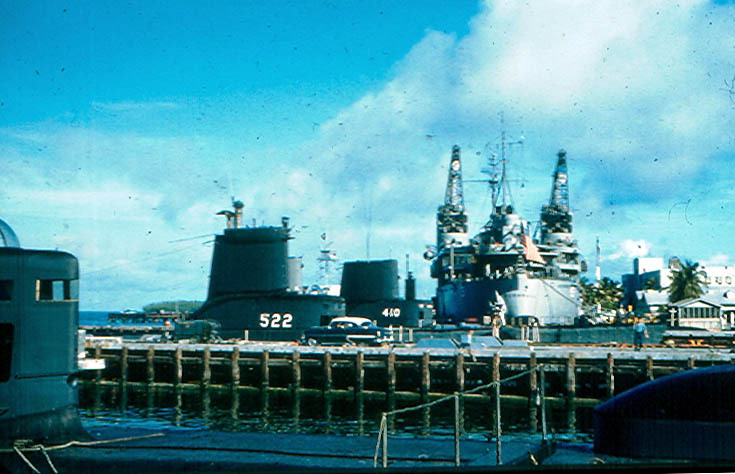 The evolution of the early submarines reflects the technological advances of their age. But you have to give great credit to the brave sailors of all nations that sailed on these small boats with all of their challenges. And I am pretty sure there were no GBF pins to be had once the old boats were laid up for scrap in 1920.